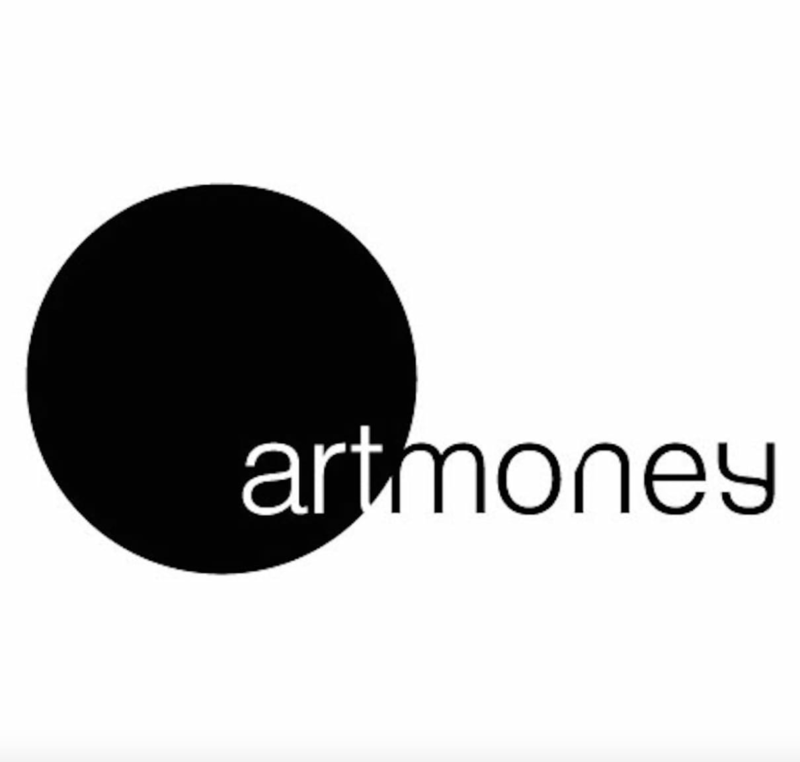 Piermarq is pleased to provide our clients access to Art Money - making your next art purchase immediate and affordable, with interest-free loans available for artworks priced from $675 to $50,000. It’s simple: after paying a 10% deposit you can take your artwork home and pay the remaining balance over 9 months – interest free. You can even use it for more expensive artworks, as long as the maximum loan is no more than $50,000. For example, a work by Tommy Watson is available for $55,000. then 9 monthly payments x $3,000. Based on successful loan programs in the UK, the Netherlands and Tasmania, Art Money helps you enjoy art, support local artists and galleries and contributes to the long-term sustainability of Australian art and culture. 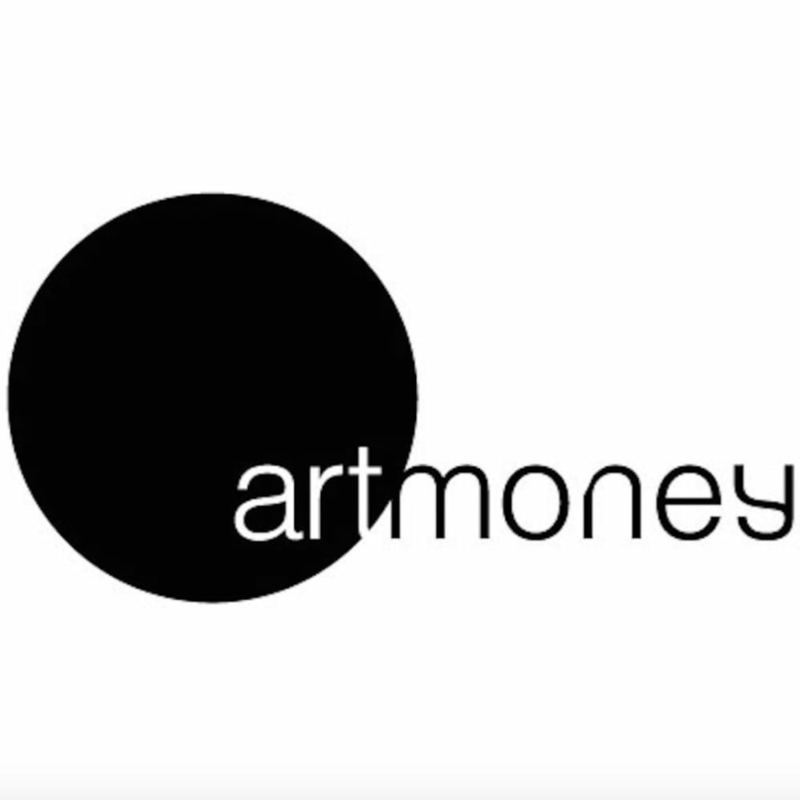 Piermarq is one of the first galleries signed up for Art Money and is delighted to offer this opportunity to its clients.